When traveling, you want to be sure you have all the essentials in your bag. This doesn’t mean, though, that you can’t also travel in luxury and style. In fact, you can do just that with our luxury travel trays. Perhaps you’re spending a few nights in a hotel, or decided for homestay accommodations. Whether it’s for a single night or a fortnight, why not add a luxurious feel to your nightstand? 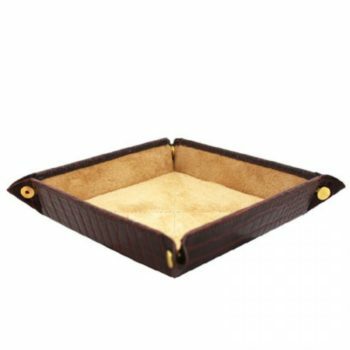 Marlborough of England’s luxury travel trays are portable and easily fits into your bags. 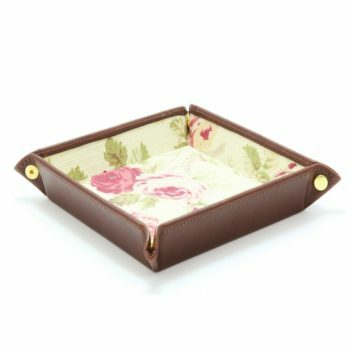 The tray helps keep your items neatly in place, such as your reading glasses, writing utensils, key card, and mobile phone. 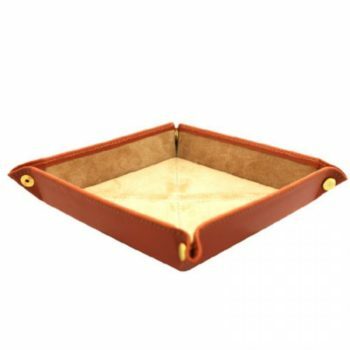 Our night trays are made from leather and put together individually by hand. 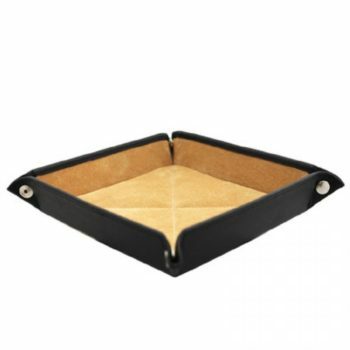 The tray contains four compartments with a soft leather surface. While they’re designed for travel use, they’re also just as suitable for the home and office. It’s so easy for small but valuable items to become misplaced during your travels. 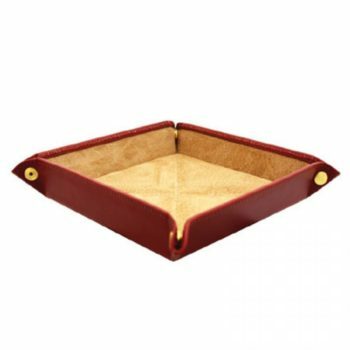 With our leather travel tray, you have a single location for organizing essential items that you cannot afford to lose at your home away from home.